WELCOME HOME! 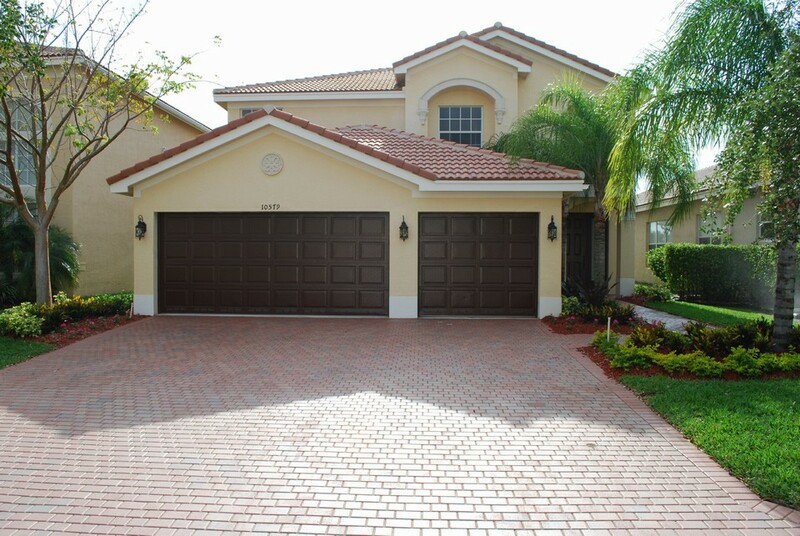 - BEAUTIFUL LANDSCAPING AND FRESHLY PAINTED GARAGE DOORS AND FRONT DOOR GREET YOU AT YOUR NEW HOME. MODEL PERFECT HOME IN CANYON LAKES. IF YOU ARE LOOKING FOR AN INCREDIBLY UPGRADED HOME IN THE CANYONS-THIS IS IT! THIS HOME IS BETTER THAN A MODEL AND FEATURES MANY GORGEOUS UPGRADES.THIS 5 BEDROOM, 3 BATH HOME INCLUDES A 3 CAR GARAGE & SITS ON A GORGEOUS LAKE LOT WITH A BEAUTIFUL POOL & SPA AS WELL AS UPGRADED LANDSCAPING. 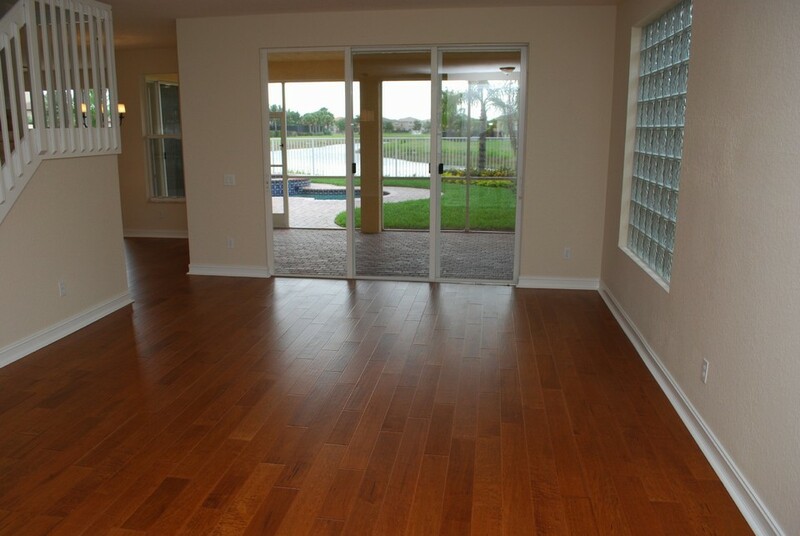 INSIDE THE HOME THERE IS NEW HAND SCRAPED, WIDE PLANK 1/2" HARDWOOD FLOORING THROUGHOUT ALL THE MAIN LIVING AREAS. 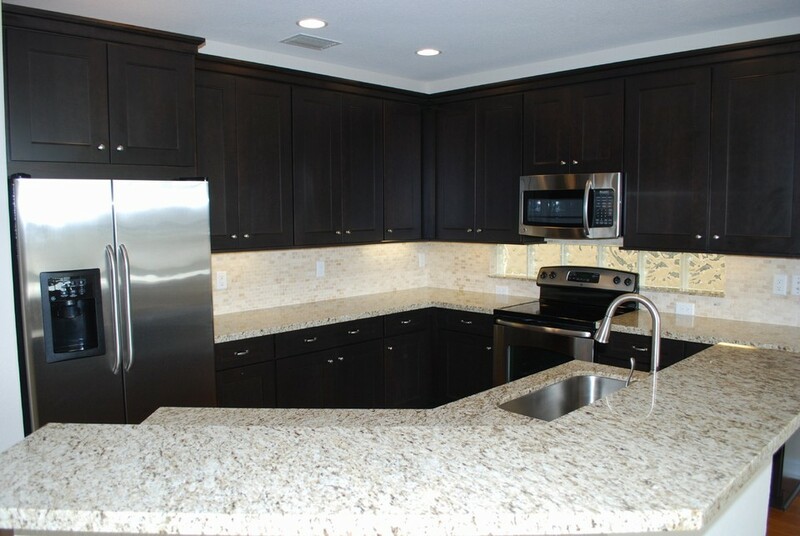 THE KITCHEN BOASTS BRAND NEW GE STAINLESS STEEL APPLIANCES, GRANITE COUNTERTOPS WITH A MOSAIC MARBLE BACKSPLASH. IN ADDITION, THERE IS AN UNDERMOUNT STAINLESS STEEL SINK. 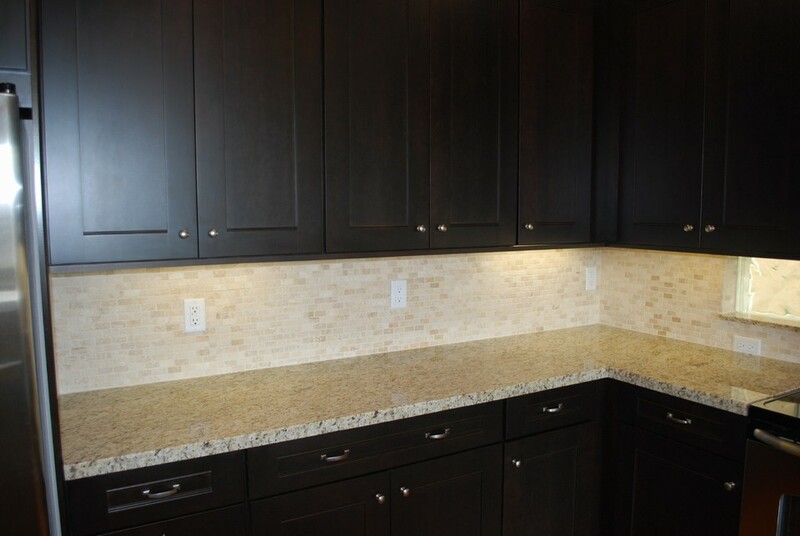 THE BRAND NEW KITCHEN CABINETRY HAS SOFT CLOSE CABINET DOORS AND DRAWERS, A DOUBLE PULLOT GARBAGE CABINET AND BRUSHED NICKEL HARDWARE. 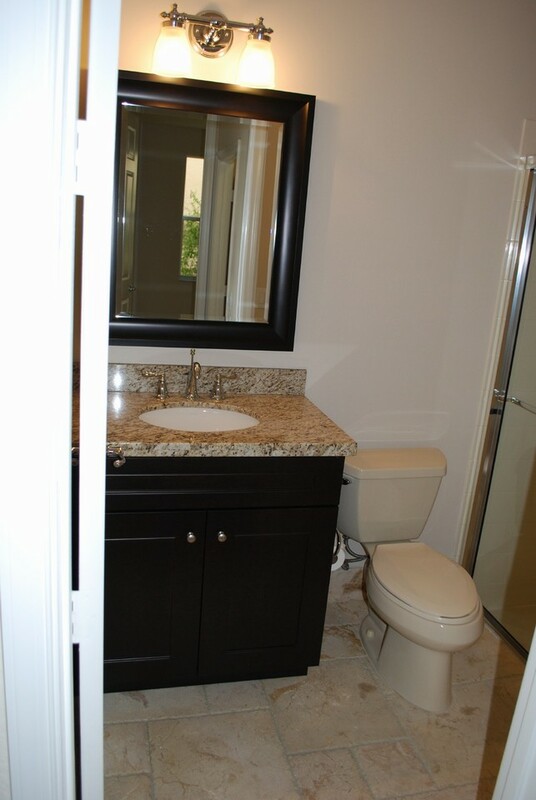 THE GUEST BATH HAS BEEN REDONE AND INCLUDES TUMBLED MARBLE FLOORS AND GRANITE COUNTERTOPS WITH AN UNDERMOUNT SINK. 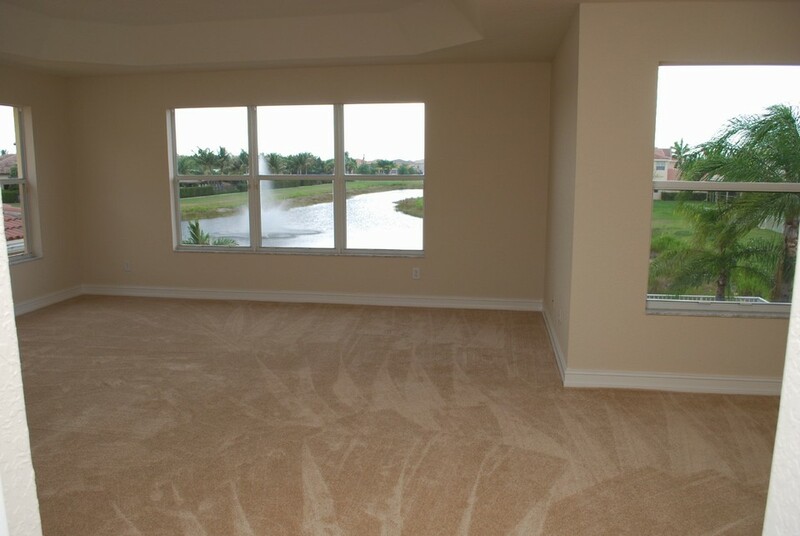 UPSTAIRS, YOU WILL FIND NEW UPGRADED CARPET WITH A 6 POUND PAD IN ALL BEDROOMS. 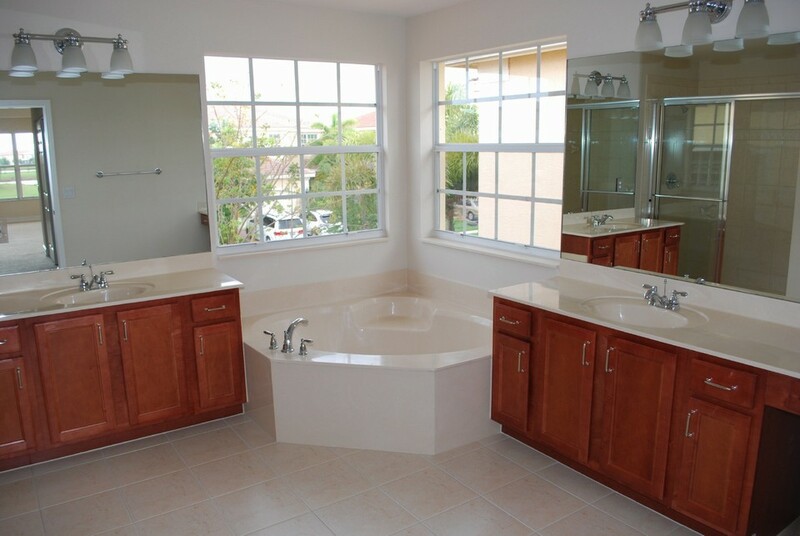 THERE ARE ALSO ALL NEW MOEN PLUMBING FIXTURES THROUGHOUT THE HOME AS WELL AS ALL NEW LIGHT FIXTURES INSIDE AND OUT. THE LAUDRY ROOM ALSO INCLUDES A BRAND NEW HIGH EFFICIENCY WASHER & DRYER. 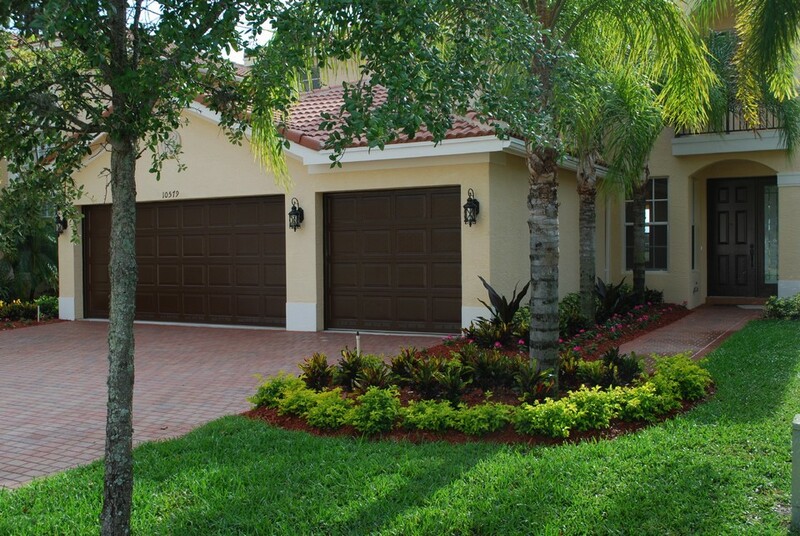 COME SEE WHY CANYON LAKES IS ONE OF PALM BEACH COUNTY'S MOST SOUGHT AFTER COMMUNITIES. 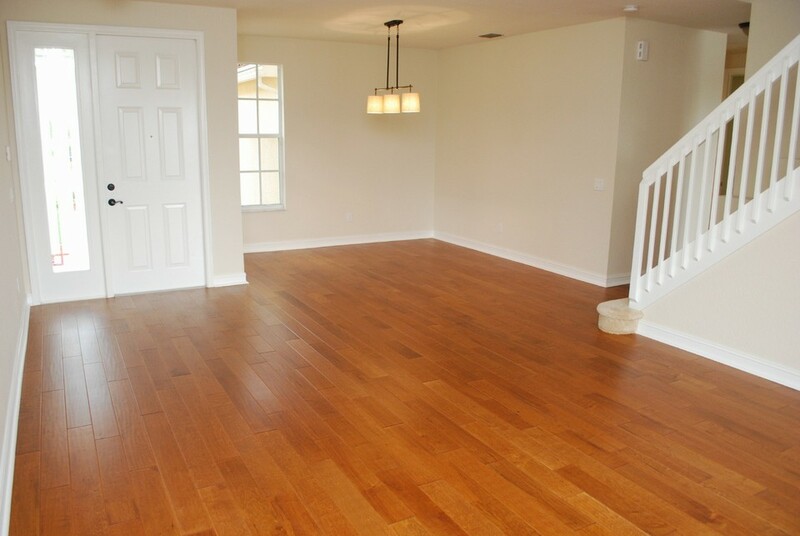 LIVING ROOM - THE ENTIRE FIRST FLOOR HAS REAL WOOD FLOORS LAID THROUGHOUT. 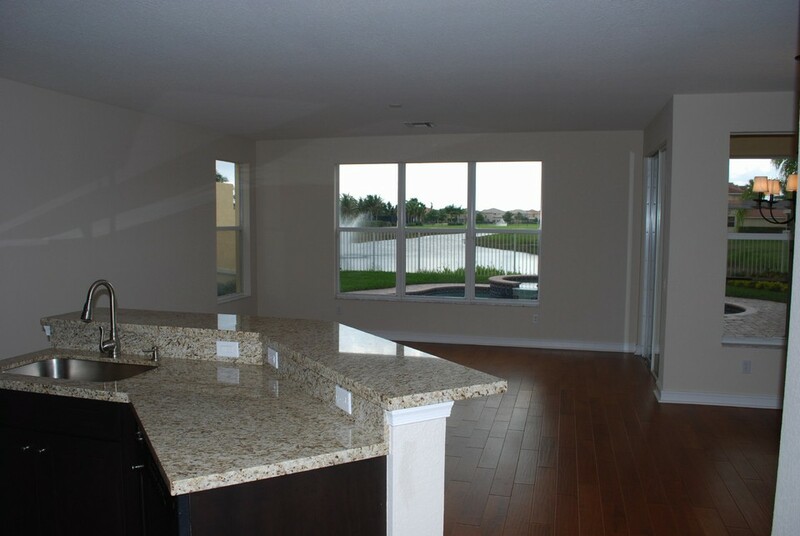 KITCHEN - THIS STUNNING KITCHEN HAS BEEN COMPLETELY REDONE AND INCLUDES GRANITE COUNTERS WITH FULL MOSAIC BRICK TILE BACKPLASH, ALL NEW STAINLESS STEEL APPLIANCES, AND CUSTOM WOOD CABINTERY WITH SOFT CLOSE DRAWERS. VIEW - WHAT A STUNNING VIEW FROM THE KITCHEN STRAIGHT OUT TO THE POOL AND LAKE! 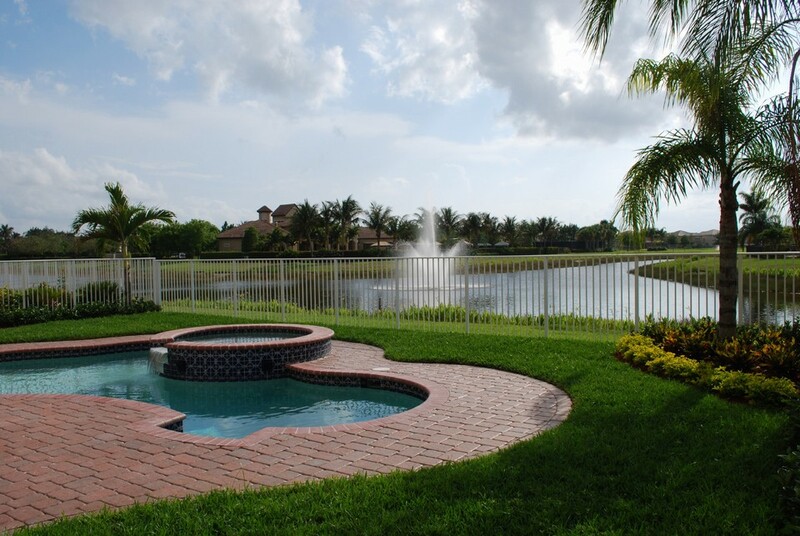 POOL AREA - THIS BEAUTIFUL HEATED POOL WIUTH SPA HAS DRAMATIC LAKE VIEWS AND IS COMPLETELY FENCED IN. 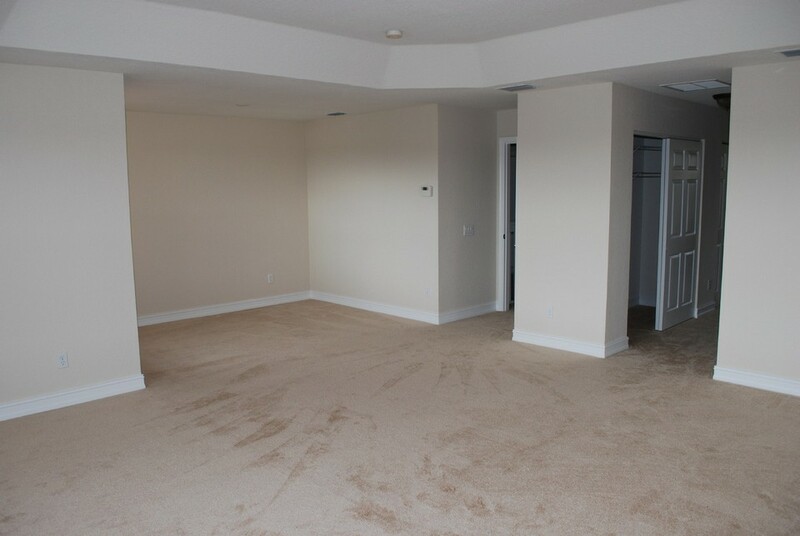 HUGE MASTER SUITE - THE HUGE MASTER BEDROOM INCLUDES A SITTING AREA THAT IS PERFECT FOR A HOME OFFICE OR LIBRARY.